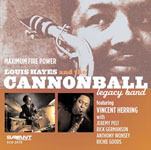 Louis Hayes spent six productive years as the drummer for Cannonball Adderley, appearing on around two dozen albums with the alto saxophonist between 1959 and 1965. 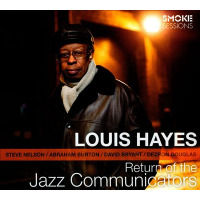 Hayes' first record date with Adderley was The Cannonball Adderley Quintet in San Francisco and the drummer has since recorded extensively as a leader, particularly over the last decade. In recent years he founded the Cannonball Legacy Band to explore the repertoire of the late altoist. 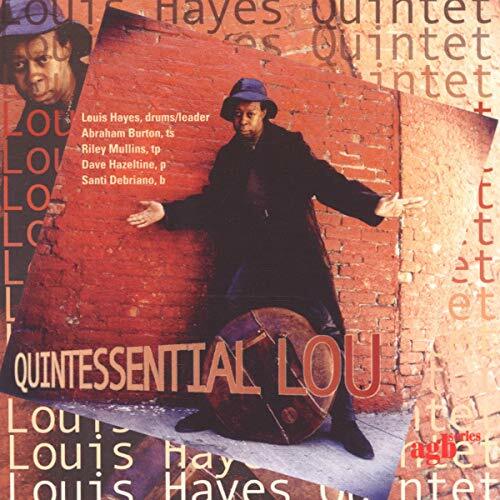 It has been over four decades since Louis Hayes left Cannonball Adderley's band and his six-year tenure with the group helped him as a musician and future bandleader. 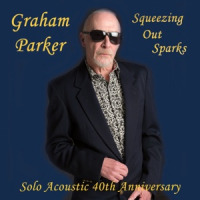 The drummer first recorded with his Cannonball Legacy Band a few years ago, focusing on material recorded by the late alto saxophonist while putting a new stamp upon the songs. For his followup session with the band, Maximum Firepower, a talented group joins him, including alto saxophonist Vincent Herring, trumpeter Jeremy Pelt (who also doubles on flugelhorn and Nat Adderley's instrument, the cornet) and bassist Richie Goods, with Rick Germanson and Anthony Wonsey alternating on piano. 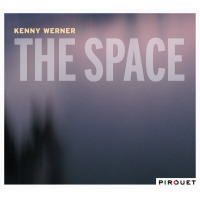 Their rendition of pianist Bobby Timmons' soulful hit "This Here , a piece found on The Cannonball Adderley Quintet in San Francisco, is bustling with energy, with the leader powering the soloists all the way. One can feel the energy in their interpretation of Cannonball's "Sack O' Woe , which alternates between a gospel-influenced rhythm and a feverish bop setting. 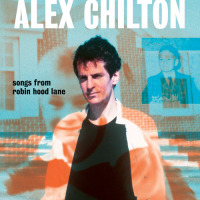 Herring's boisterous solo is very much in the spirit of Cannonball, though without copying his style. Pelt adds a bit of humor in his solo by detouring into the Beatles' "Can't Buy Me Love , among other quotes. The one new selection is Pelt's heartfelt ballad written in memory of the Adderley brothers, the poignant "The Two of Them . The one standard is Cannonball's tense, exotic arrangement of "Autumn Leaves that showcases Pelt's delicious muted horn. The remainder of the CD consists of equally stirring arrangements of works by Quincy Jones, Nat Adderley, Victor Feldman and Sam Jones. 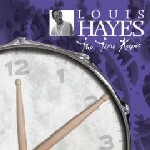 Hayes keeps the band afire throughout with his driving percussion. 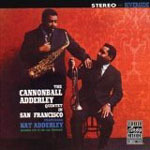 The Cannonball Adderley Quintet in San Francisco proved to be a landmark album for a number of reasons. Besides being Hayes' first recording with Adderley in what would prove to be a very productive time with the alto saxophonist, it was one of the label's first live recordings, even though it was done across the country in San Francisco's The Jazz Workshop by an engineer unfamiliar with Riverside's owner Orrin Keepnews. 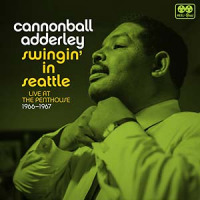 Finally, unlike most live albums, Keepnews decided to keep many of Adderley's comments to the audience in the final edit, adding to the intimacy of these live performances. In addition to Adderley and Hayes, the quintet included the leader's brother Nat on cornet, bassist Sam Jones and another new arrival, the promising young pianist/composer Bobby Timmons, who had just left Art Blakey's Jazz Messengers. Timmons' soulful "This Here was a hit and helped the album gain wide recognition, while extended performances of the leader's "Spontaneous Combustion and "You Got It! plus Randy Weston's "Hi-Fly also drew rave reviews. Hayes is featured prominently in a rapid-fire dash through Oscar Pettiford's "Bohemia After Dark and he makes the most of the opportunity. For the Keepnews collection series, this enjoyable album is now available with three bonus tracks plus additional liner notes by Keepnews and 24-bit remastering, though he remarks that two sets of recordings made during three days at the club remain missing and two alternates sit unreleased in the vaults to go with them if found. 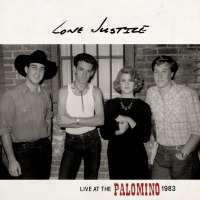 Tracks: Jessica's Birthday; This Here; Lisa; Little Boy With the Sad Eyes; The Two of Them (Dedicated to Cannonball and Nat); Sweet Georgia Bright; New Delhi; Sack O' Woe; Autumn Leaves; Unit 7. 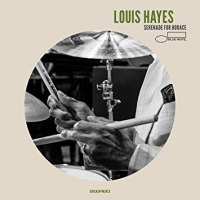 Personnel: Louis Hayes: drums; Jeremy Pelt: trumpet, cornet, flugelhorn; Vincent Herring: alto saxophone; Rick Germanson: piano (tracks 1, 4, 6, 8, 9); Anthony Wonsey: piano (tracks 2, 3, 5, 7, 10); Richie Goods: bass. 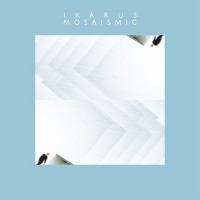 Tracks: This Here; Spontaneous Combustion; Hi-Fly; You Got It! ; Bohemia After Dark; Straight, No Chaser (bonus track); This Here (alternate take); You Got It! (alternate take). Personnel: Cannonball Adderley: alto saxophone; Nat Adderley: cornet; Bobby Timmons: piano; Sam Jones: bass; Louis Hayes: drums.